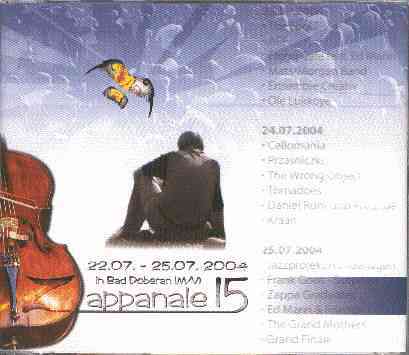 Zappateer Remko Serban performed at the Zappanale festival, July 2004. He was a part of the Frank Goos project, and also performed 'Sharleena' on stage. 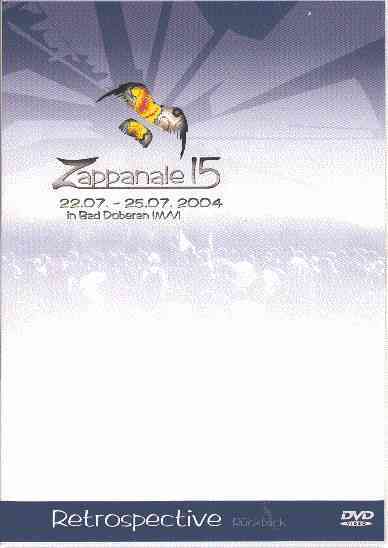 Parts of the Frank Goos project as well as Remko's rendition of 'Sharleena' were released on the "Zappanale # 15" album.